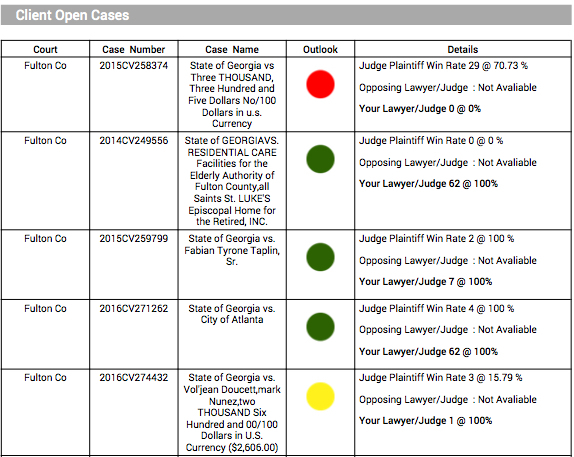 Get a list of your open cases with a simple “Traffic Light” scoring. Claims personnel can get ahead of the outliers that might work against them and leverage those that should improve their odds of winning. 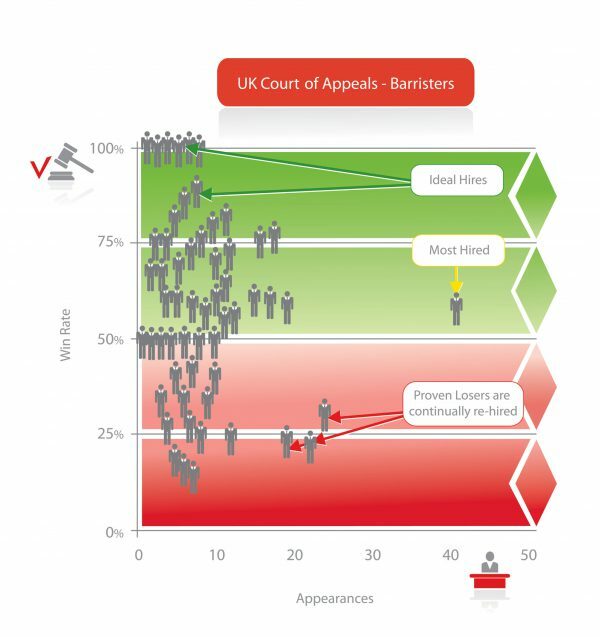 There has never been such a comprehensive litigation database for claims executives to compare combinations of attorney “win rates”, case types and different jurisdictions – until now. With the largest litigation database in the world and access to information on attorneys, case types, judges AND case duration, claims can determine why the “cheapest” attorney by rate, may not have the lowest legal fees per case. Optimize your panel with the World’s largest litigation database. The Panel Counsel Report evaluates the quality of firms on your panel and optimizes lawyer selection with performance data. By identifying top performers on and off your panel, you can maintain control of your panel and pick better lawyers and firms. The world’s largest litigation database has enhanced the way claims departments operate, making their job a whole lot easier.